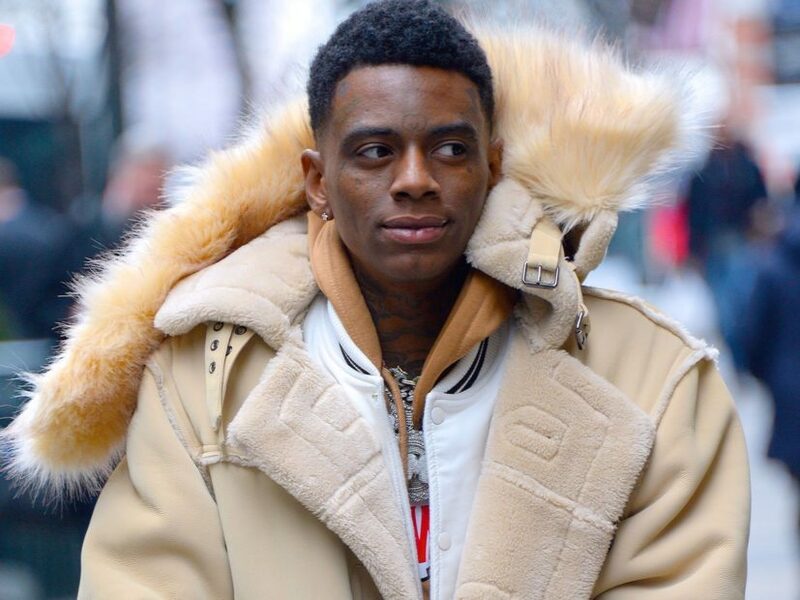 Agoura Hills, CA – Soulja Boy was back in jail last week after he violated his probation once again. As he sat behind bars, his Agoura Hills home was burglarized on Monday night (April 15), according to TMZ. The suspects got away with roughly $500,000 worth of jewelry and $100,000 in cash. Cops say they went on Soulja’s Instagram Live to boast about the heist and have also been contacting Soulja’s famous friends, telling them they’re his new artists. From there, they try get their music videos posted on various celebrity’s accounts and ask them for features. Soulja reportedly has no idea any of this is going on. The “Crank That” mastermind was taken into custody last Thursday (April 11) after a judge ruled he’d violated his probation by having ammunition in his home.